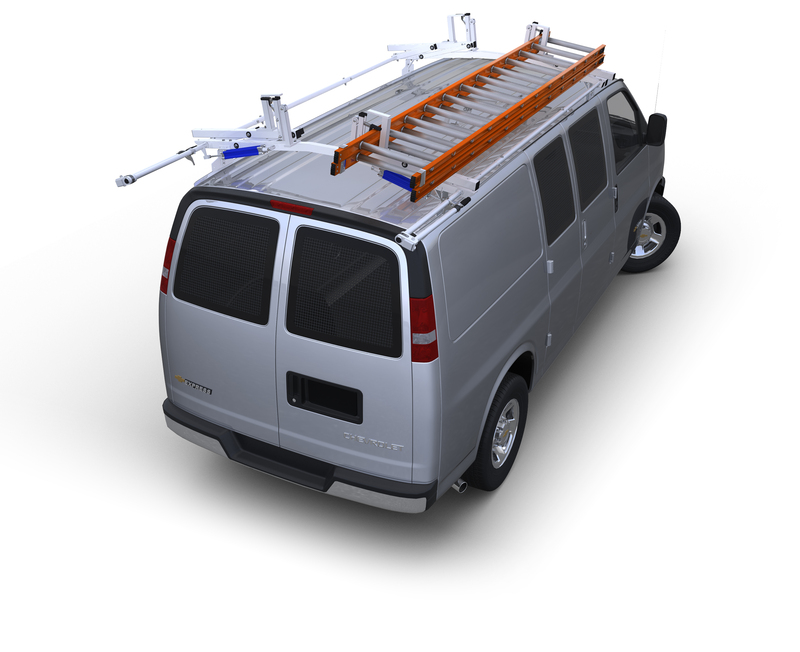 This sturdy spray bottle tray will mount to partitions, shelving unit sides or just about any other flat vertical surface in your van. Each 11"W x 6"D tray has two 3 1/2"D holes to accommodate spray bottles of any shape with a diameter of 4 1/2" at their widest point. Heavy-Duty steel construction with a durable powder coat finish.